Based on FVB’s market analysis, Stockholm Energi (Fortum) started a new district cooling business in Stockholm, Sweden. In addition to preparing the initial feasibility study, FVB prepared construction documents for the central cooling plant, the transmission and distribution piping network, and the customer connections. And to assure the business would grow, FVB helped Stockholm Energi sell district cooling to the community, and negotiate contracts with building owners. Since FVB first started working on this business opportunity in 1997, the system has grown almost six fold to 250 MW (71,000 tons) in 2001. Today, the Fortums Stockholmsnät district cooling system is the world`s largest when it comes to the number of customers it serves, covering almost all of downtown Stockholm. 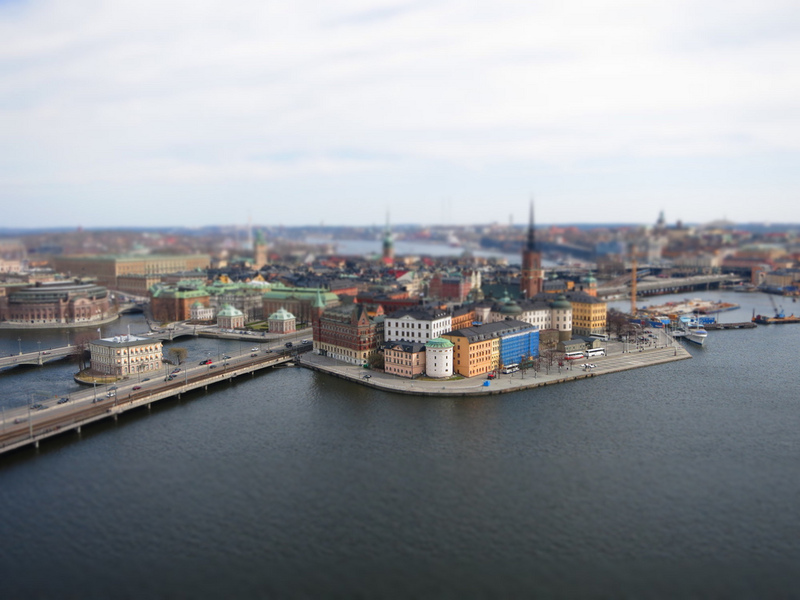 The use of district cooling reduces the CO2 emissions in Stockholm by 50,000 tonnes annually. For the production of district cooling, cold water from lakes and the sea is used. In addition, the process utilizes the cooling effect that arises in heat pumps that extract energy from seawater or wastewater. The same heat pumps can be used for both district cooling and district heating according to the season.